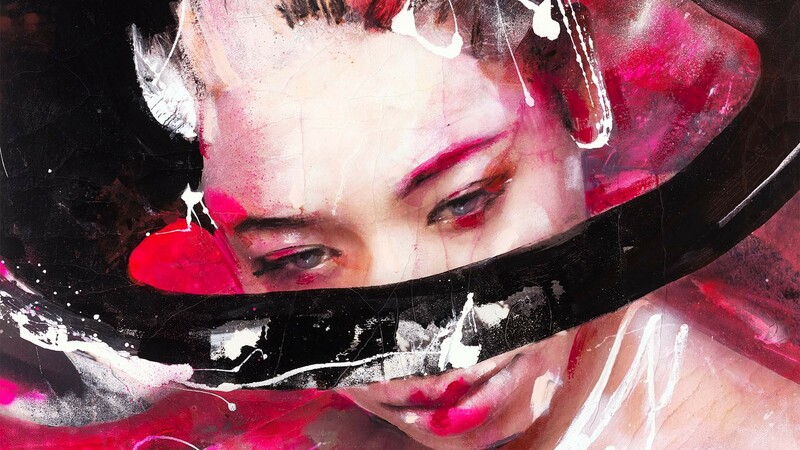 Fancy broadening your culture horizons this weekend? 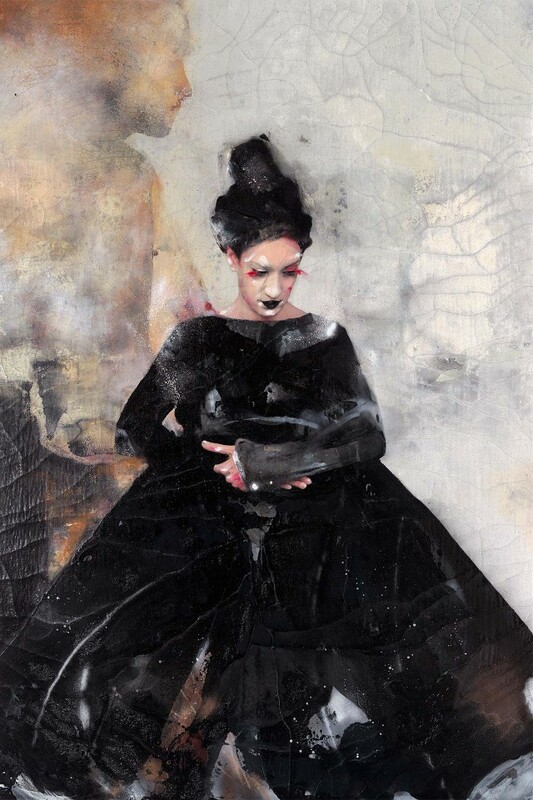 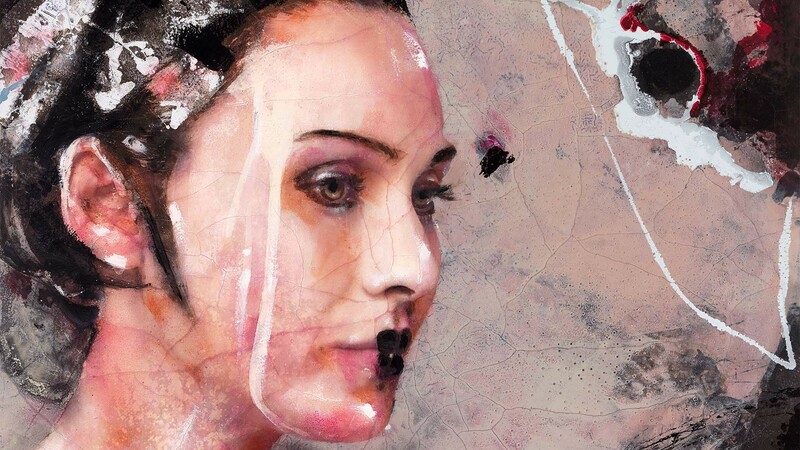 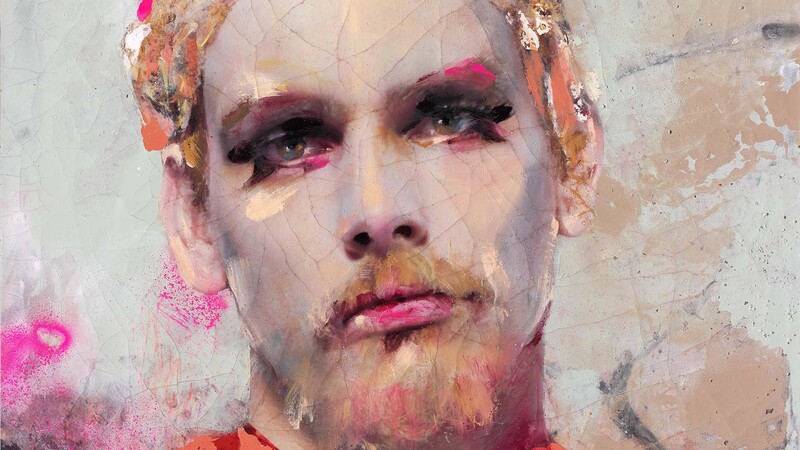 Lita Cabellut will showcase 22 portraits in Transformation, an exhibition of her latest works at Opera Gallery. 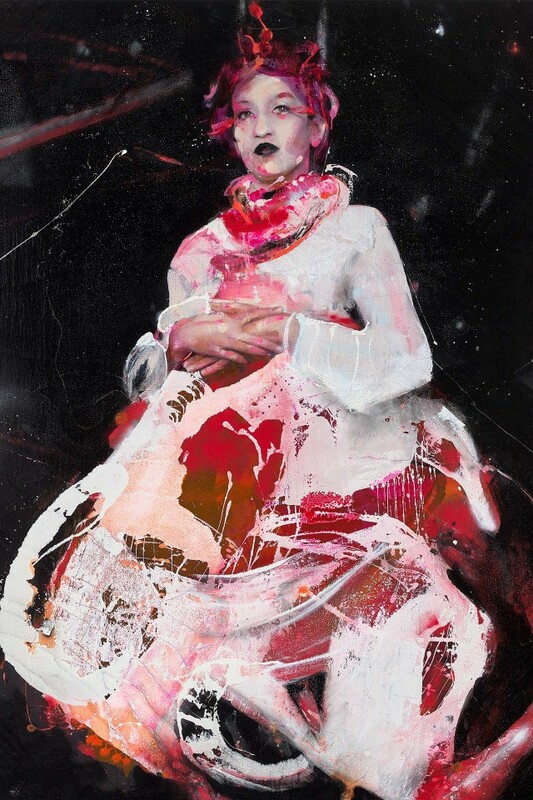 Cabellut is the third-highest selling artist in her native Spain and looking at the work above you can see why. 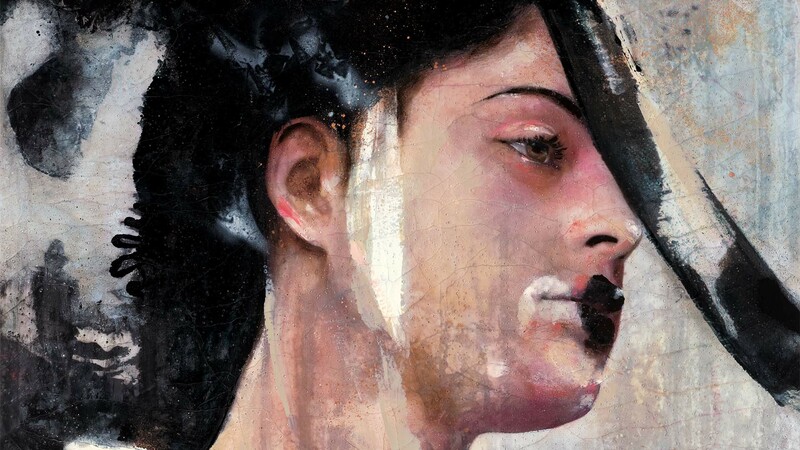 She is celebrated for her impressive large-scale paintings that transport the viewer into her world. 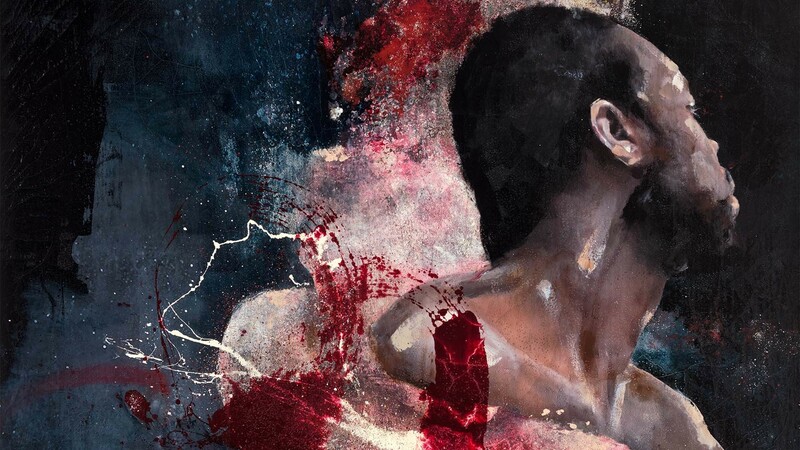 Come down and see what all the fuss is about.